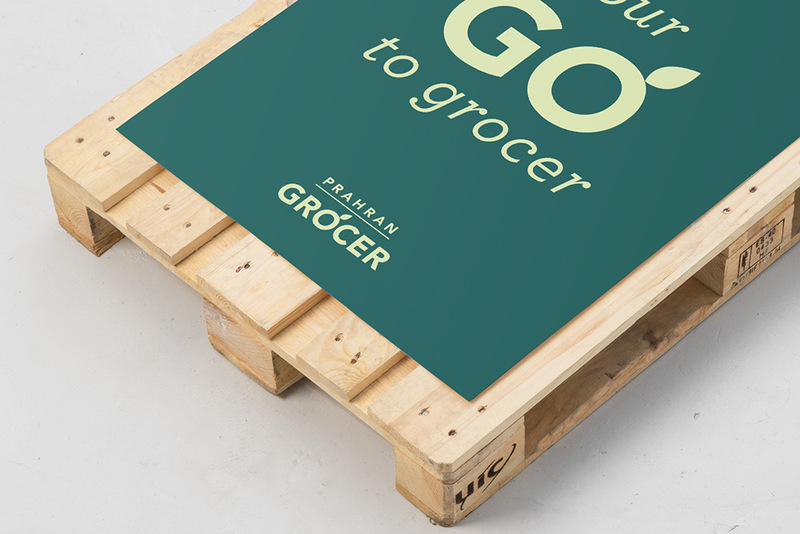 Changing the way we shop. 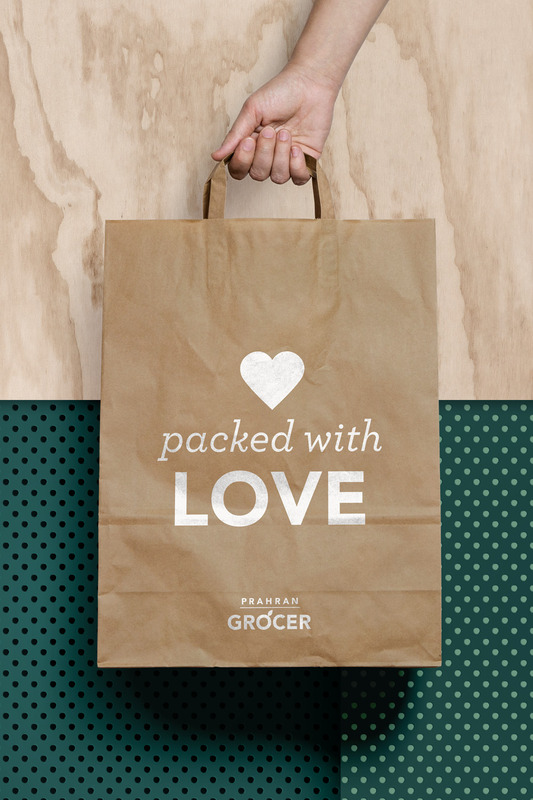 We all need groceries. 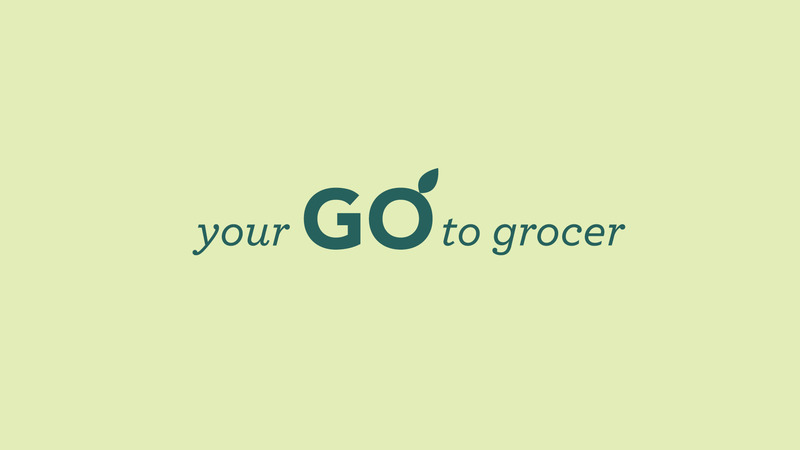 Most of us stock up weekly and some even daily, yet the experience is often impersonal and impractical. 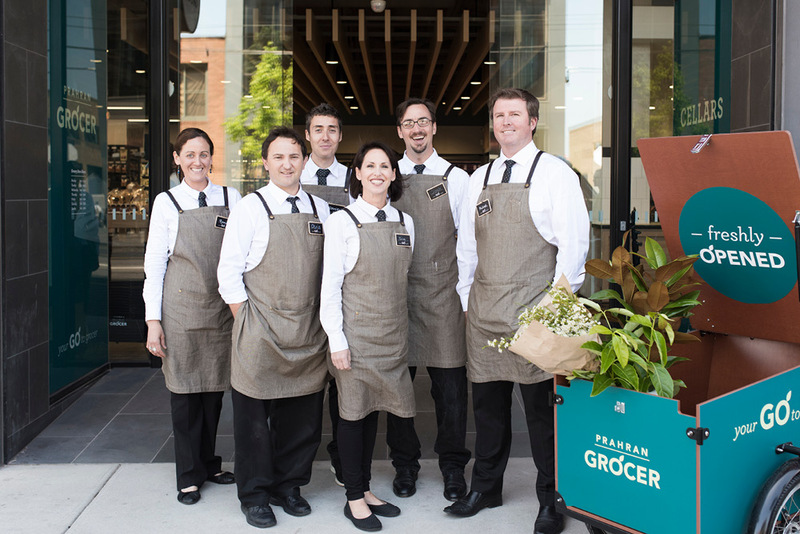 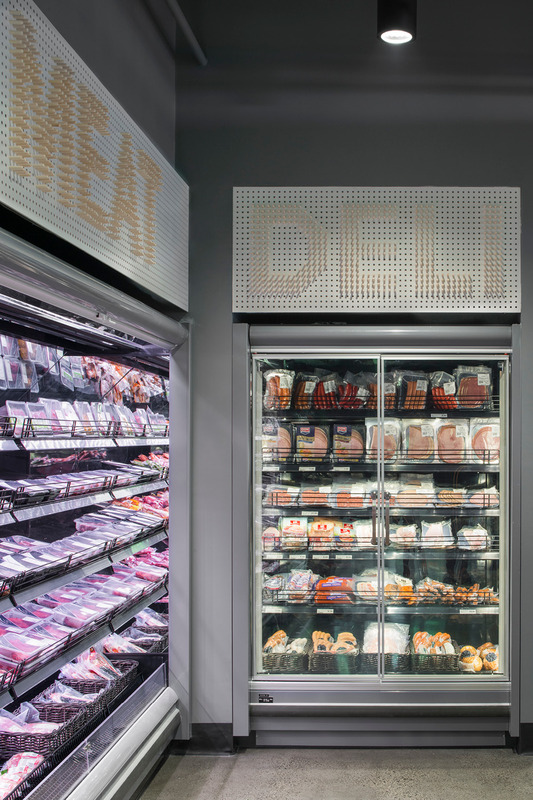 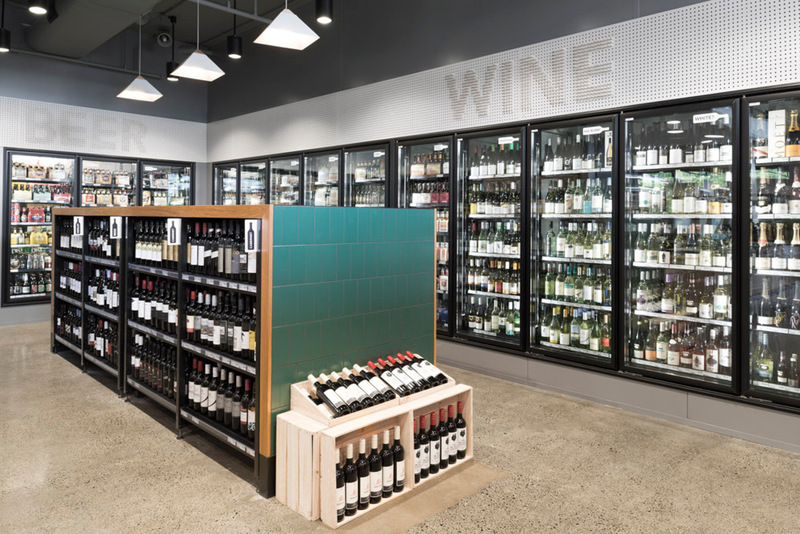 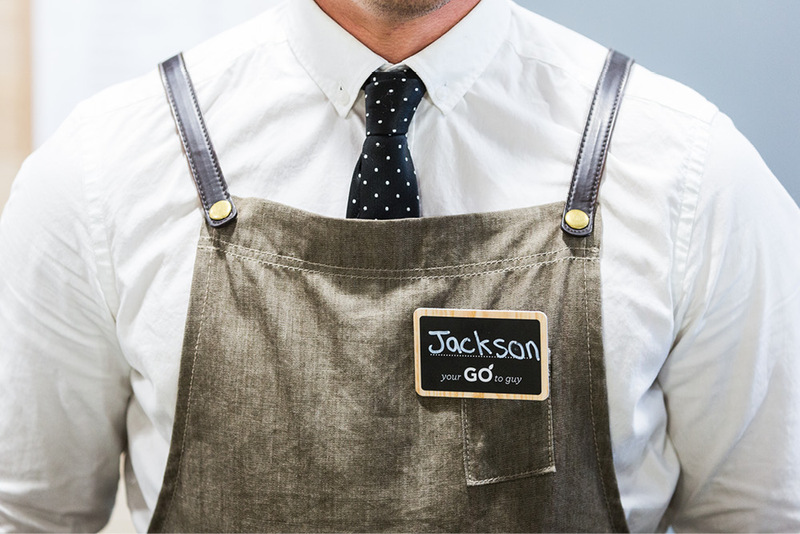 Aspiring to restore the convenience, personality and service we were all missing, the Go To Grocer group looked to open opened a series of new boutique grocers, starting with the south-side suburb of Prahran. 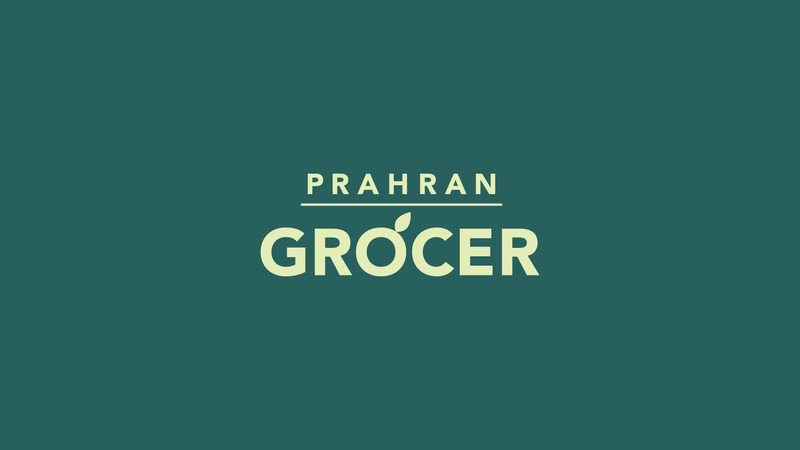 Stocking premium products and produce, they required a brand identity and language that would appeal to locals looking for a better alternative to the big chain supermarkets. 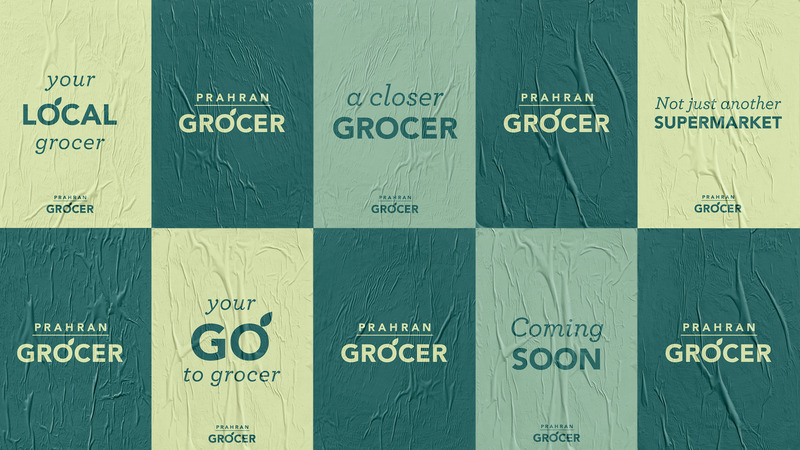 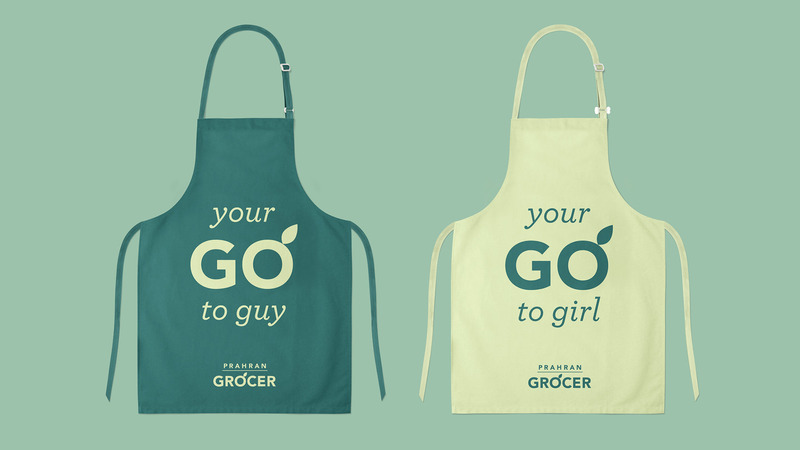 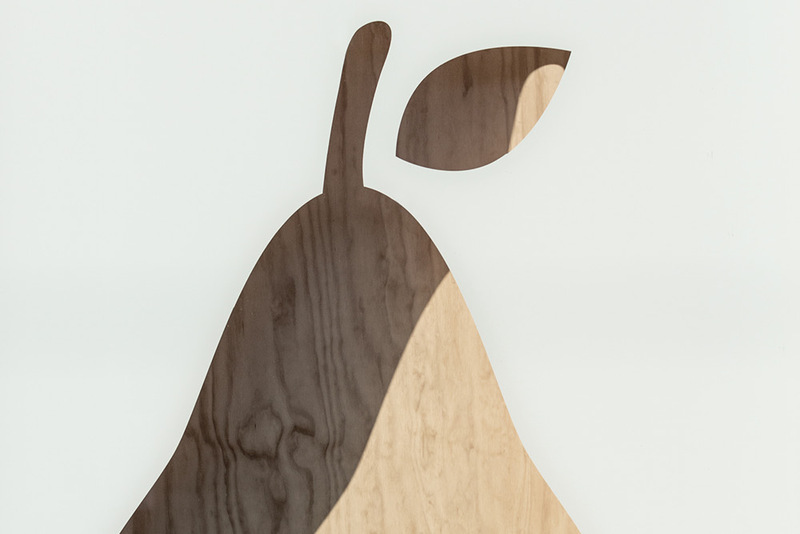 Collaborating closely with the Go To Grocer team, we crafted a brand with a friendly and accessible tone of voice, a clean graphic approach and an welcoming and crisp attitude conveyed through clever copywriting. 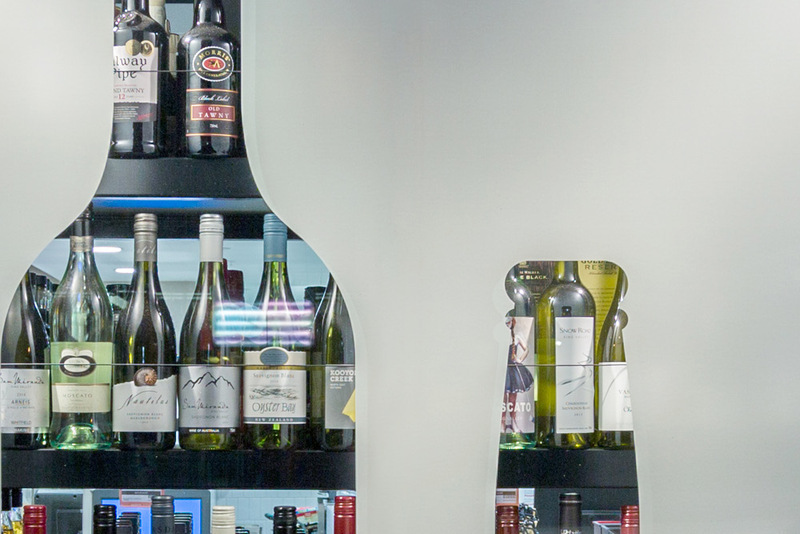 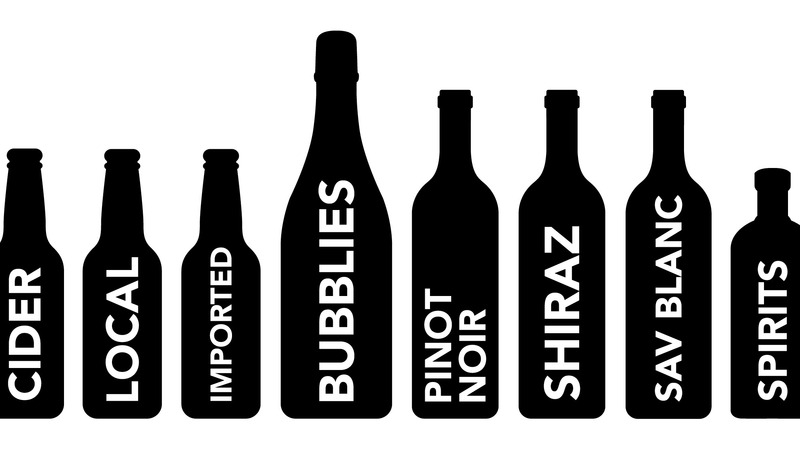 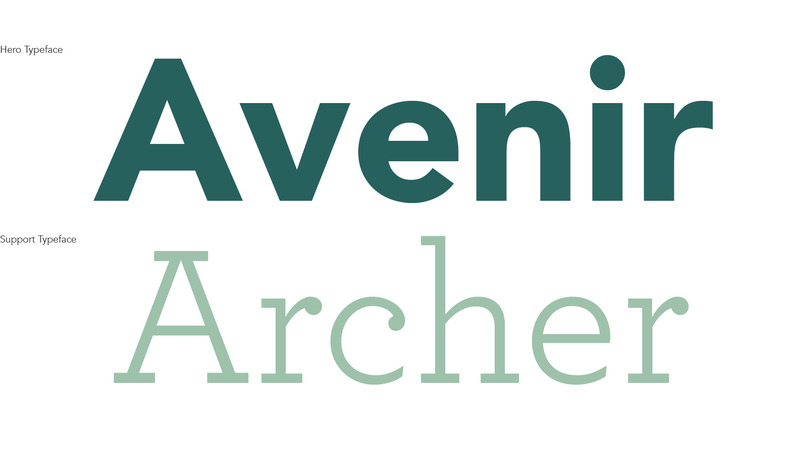 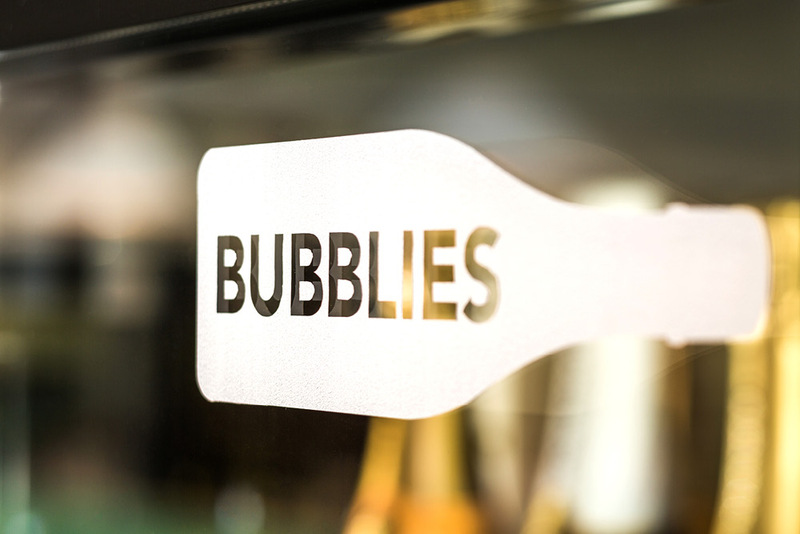 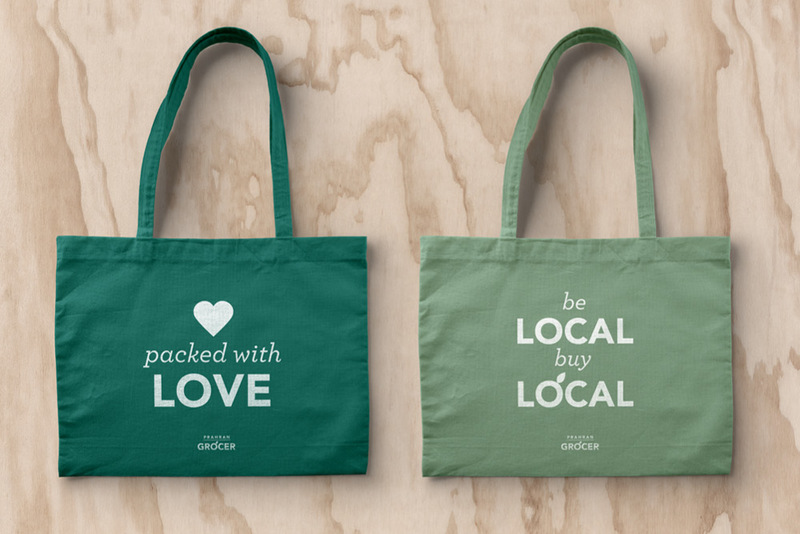 A brand which both locals and visitors can embrace, while focusing on the importance of the relationships built between grocer, customers and suppliers. 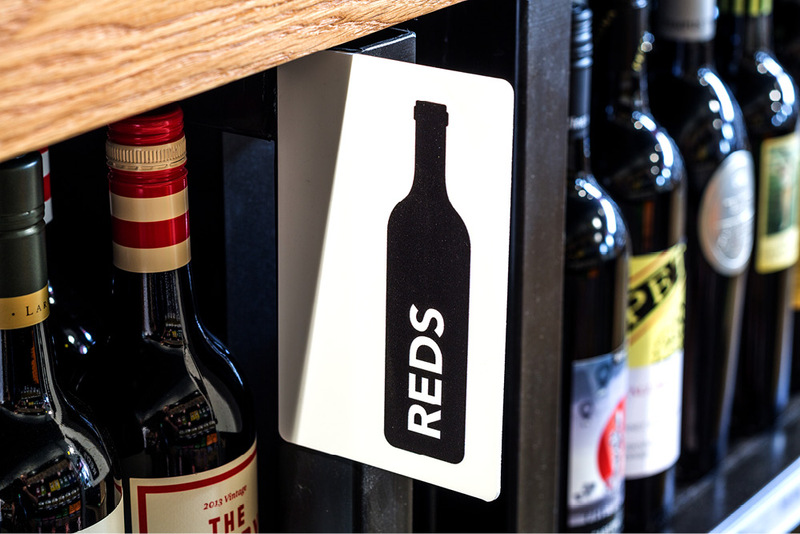 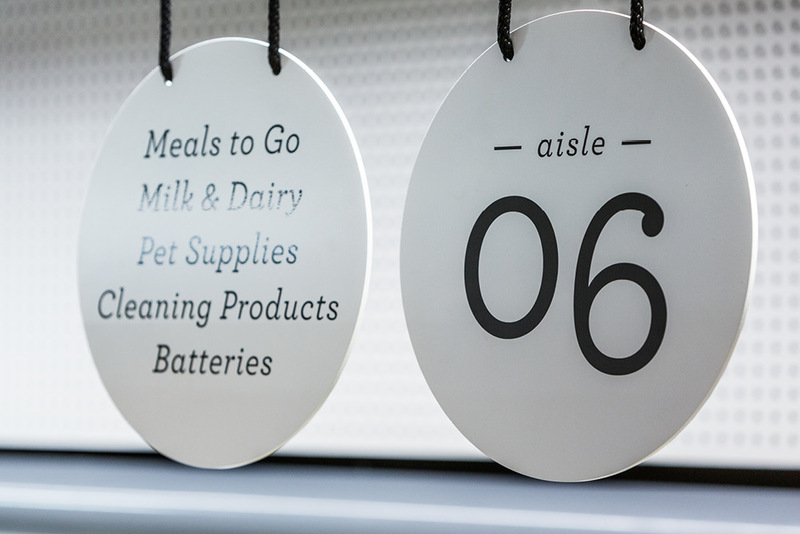 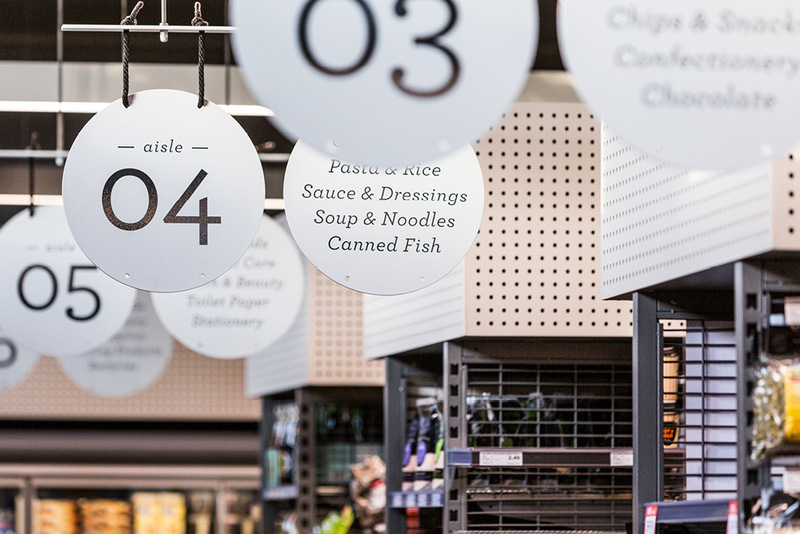 Partnering with the interior team at Design by Golden, we designed and created several bespoke wayfinding, signage and pricing touchpoints to politely guide customers through each store. 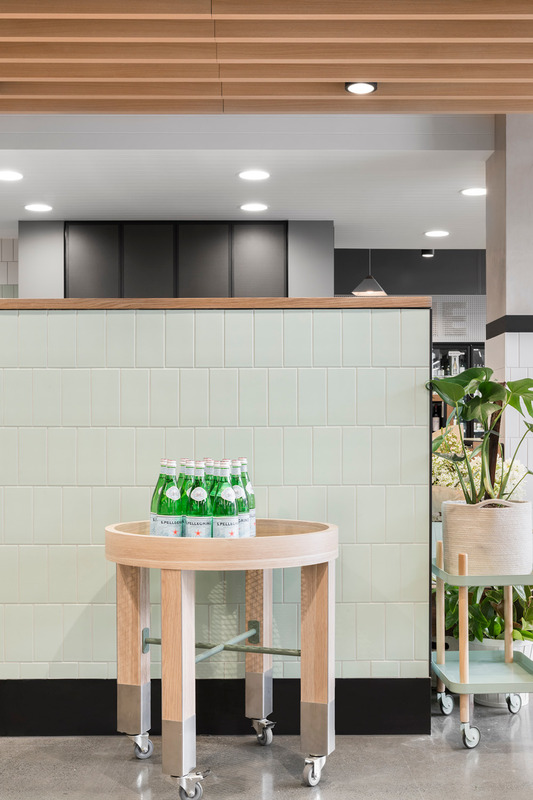 Importantly these touchpoints are friendly and accessible, crafted using carefully selected materials to complement the interior without visually invading or intruding on the shopper’s experience. 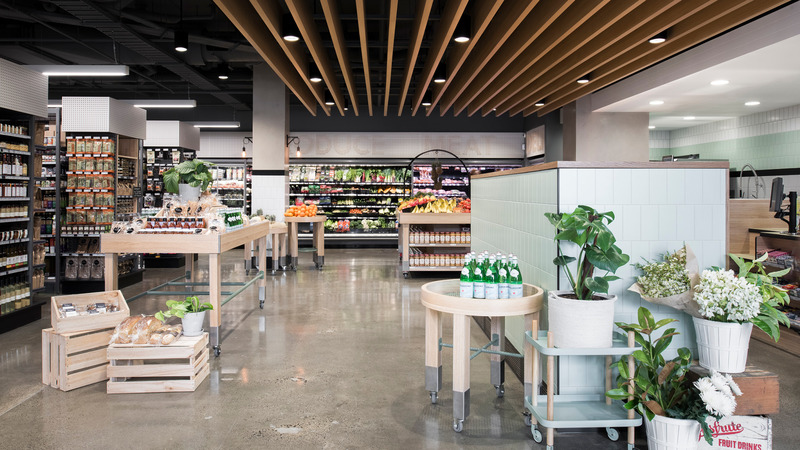 After the successful launch and performance of Prahran Grocer, Bulla Grocer was born along with plans for an additional Go To Grocer store in the south of Melbourne. 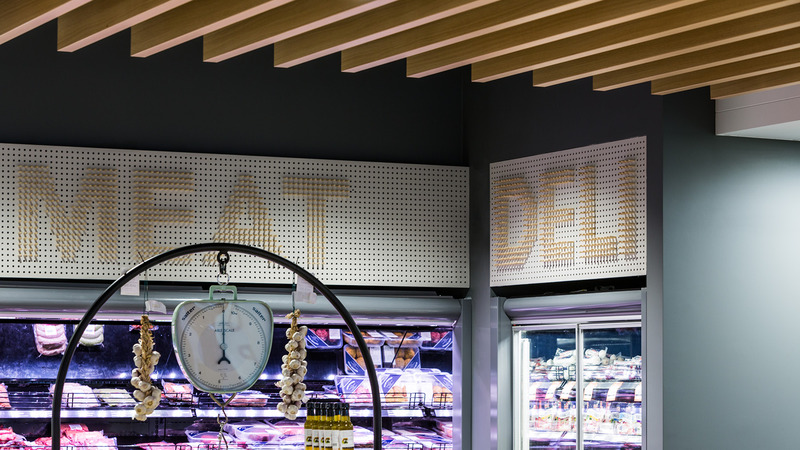 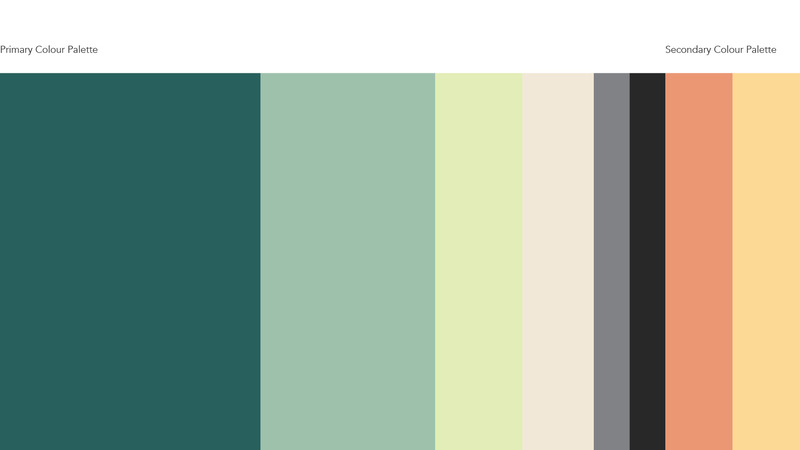 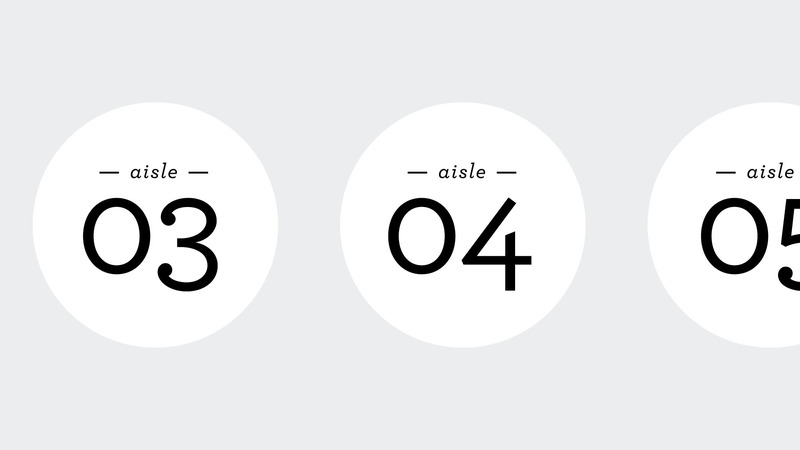 With each store’s brand personality refined to reflect their local community and personality they are set to become your new local grocer.